Here at Carry the Future, we believe that love will change the world! 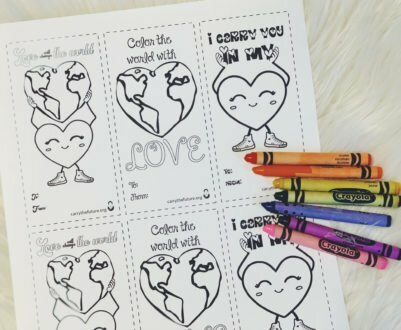 This year, your little one can spread the love with our Carry the Future Printable Valentines. 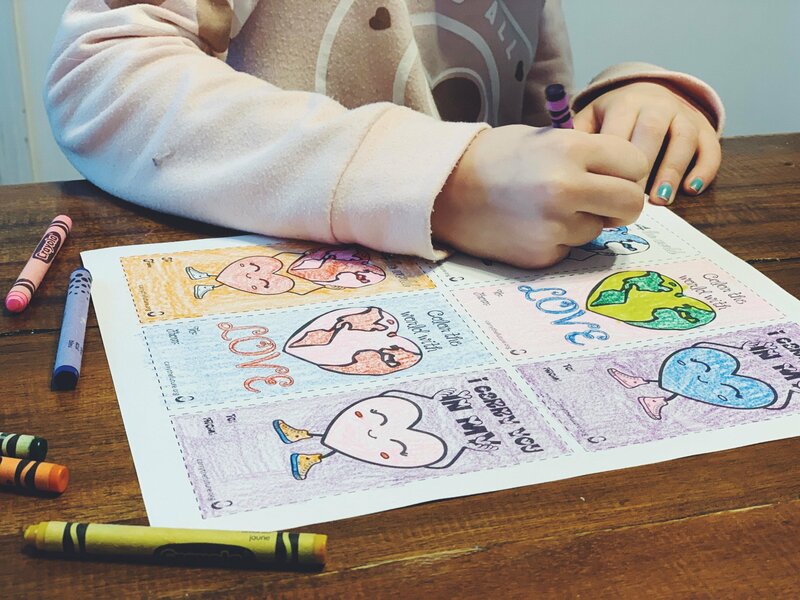 With the help of her young son, Chelsea Parker, a Carry the Future Volunteer, designed these adorable print-and-color valentines. 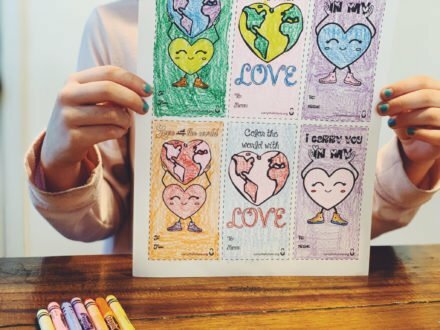 The printable valentines are perfect for kids of all ages. Print them on card stock. Help spread the message of love, kindness, and hope that represents the Carry the Future mission this Valentine’s Day! Click to download your printable valentines!